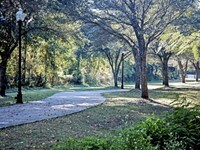 IF YOU’RE a new arrival in Savannah, you may be surprised to learn your new home has a thriving bicycle culture. It’s true. 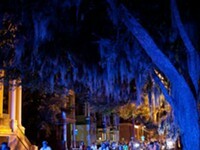 The cycling scene in Savannah has been the subject of articles in national publications, the city is becoming a bicycle tourism destination, and more and more locals are incorporating bicycling into their daily lives. On my morning commute to the Savannah Bicycle Campaign office on Lincoln Street, people on bikes usually outnumber people in cars. In most other cities, bicycling booms are sparked by investments in infrastructure such as protected bike lanes and multi-use trails, which make people safer and more comfortable traveling by bike, whether they are riding for transportation or recreation. That’s definitely not the case in Savannah. In fact, we are decades behind other cities that have made cycling a priority. We even lag behind most cities in Georgia. There are more than 700 miles of streets in Savannah, but less than 20 of those have bike lanes. The last one was installed more than six years ago. What accounts for the popularity of cycling in Savannah, then? First, it’s flat. That means people of all ages and abilities can get around by bike. Second, in many of the older parts of town, the grid street plan and squares calm traffic and make cycling more pleasant. Finally, Savannah has a high poverty rate and many residents depend on their bikes to get to work, to class, and pretty much everywhere they go. 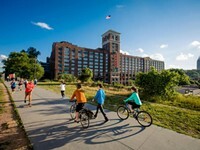 Savannah has the highest bicycle commuting rate in Georgia and is in the top 20 for bicycle mode share of all American cities with populations between 100-200,000. So, in a way, Savannah’s unique bicycle culture has grown in spite of neglect by local officials. 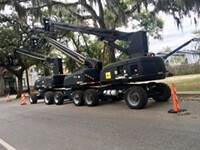 Because of this, Savannah’s cycling scene is scrappy, receptive to innovation, and always on the move. You should be a part of it. But first you’ll need a bike. If you’re a SCAD student, you’ll have access to its bike share system, which features more than 100 bicycles deployed at college buildings. If you want a ride of your own, remember the first rule of bike club: Don’t buy a bike from a big box store. While the initial price is attractive, you’ll be lucky if it survives until winter break, especially if you store it outside. The bikes at Walmart and Target just aren’t made to survive the day to day rigors of city riding. If you take one to a local bike shop for repairs, you’ll likely be told that you’d be better off buying a new bike of better quality, than dumping money into a bike that doesn’t have much of a future. This isn’t a scam. It’s good advice. Speaking of bike shops, three of them — Quality Bike Shop, Perry Rubber Bike Shop, and Savannah on Wheels — actively support the local bike culture, of which you will soon be a part. They deserve your business. 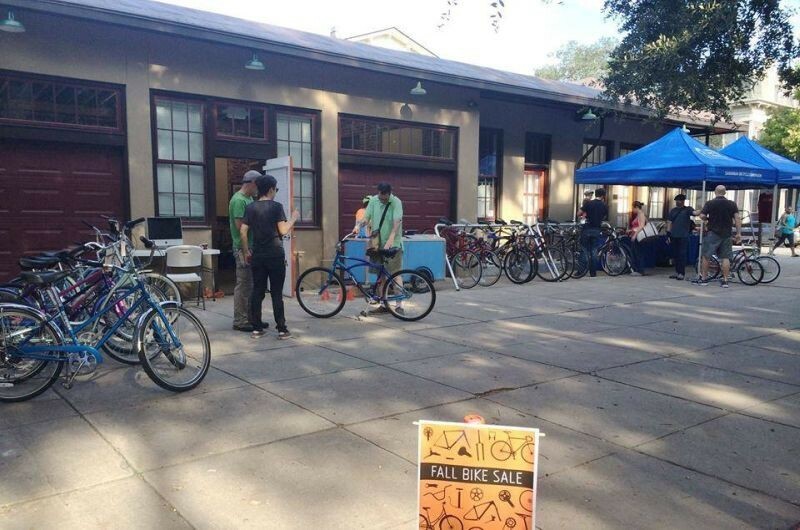 The Savannah Bicycle Campaign will also be holding a used bike sale on Saturday, Sept. 8 from 9 a.m. – noon at 1301 Lincoln St. (Corner of Lincoln and Henry streets). Proceeds from the sale of used bikes benefits SBC’s New Standard Cycles program, which gives reconditioned bicycles, along with safety equipment, to people in need. New Standard Cycles also provides a fun entry point into Savannah’s bike scene. If you’re interested in learning how to maintain your own bicycle, NSC is a good way to learn basic maintenance, while helping deserving people in your new community. It’s a relaxed, low pressure environment in which everyone is welcome to lend a hand on Thursdays from 7-9:30 p.m. and Sundays from 2-4:30 p.m., also at 1301 Lincoln St. The building is a former Standard Oil Gas station, which opened in 1925, hence the name New Standard Cycles. Henry Rocha, NSC program manager, has taught tons of people how to repair and refurbish bikes, and he wants to do the same for you. But what about our city’s glaring deficiencies when it comes to bike lanes and trails? Not much you can do about that, right? Wrong! The Savannah Bicycle Campaign, along with a number of other nonprofit organizations, is launching a major advocacy effort in the near future that could ultimately result in an 80-plus mile bicycle network that will connect the entire city. Construction on the first phase of the Truman Linear Park Trail, which will be the beginning of the network, will commence soon. More immediate improvements include new bike lanes on Liberty and Wheaton streets from the heart of downtown to the Truman Parkway, providing a critical east-west link. 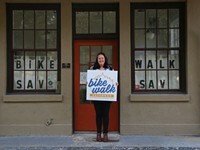 The Savannah Bicycle Campaign needs your support to turn these projects into realities. 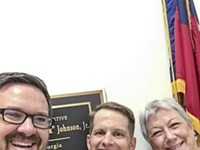 You can find out more about how to get involved at bicyclecampaign.org. Or stop by 1301 Lincoln St. for and pick up a BikeSAV guides, which includes a map of preferred routes and a summary of local traffic regulations. We’ll also give you a free set of bike lights!